It is my pleasure to welcome you all to the new digital Xaverian Alumni portal, where you can remain in touch with your Alma mater as well as your batchmates. Wherever we are and wherever we go, we are still Xaverians , and we need to stay connected. Through this digital portal, you can reconnect with your classmates, get updates on job offers and keep up to date about alumni and college events. Our alumni have played an important role in building the credibility of our institution and continue to bring laurels to our institution. 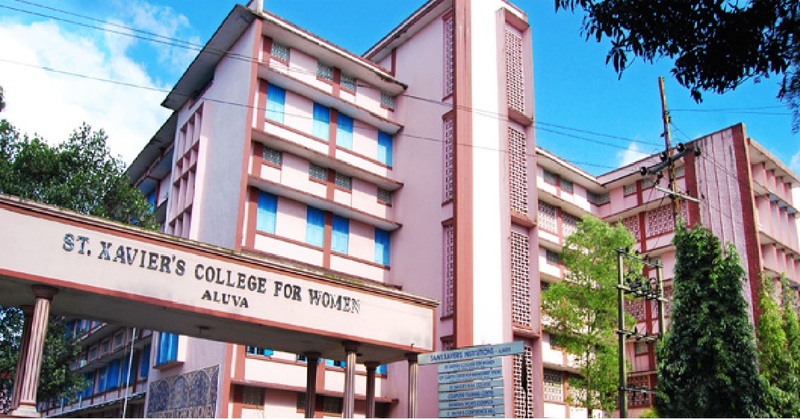 The college on its part is keen to strengthen the bonds with its alumni. Our new website has features that will ensure that alumni can register themselves and keep appraised of various activities. We look forward to your continued interaction and association to help improve the quality of our Academic programme, industry collaborations and various facets of our operations to ensure continuous improvements and to maintain the exemplary standards of services to our present and past student community. Your active participation, and support in the activities of the Xaverian Alumni Association and the website will help us work together to take our college forward in the years to come.